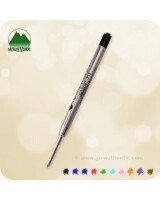 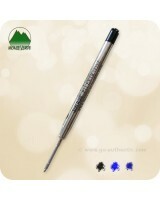 - Popular Parker G2 format, fits many pens! 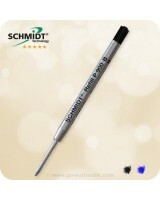 - Broad Point Tip; 3 year shelf life! 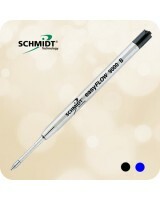 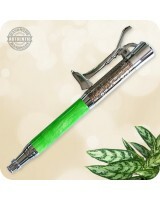 - Converts your ballpoint pen into a Capless Rollerball! 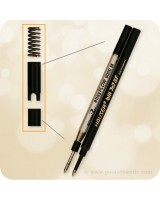 Fits all types of ballpoint pens that use a G2 Parker style refill. 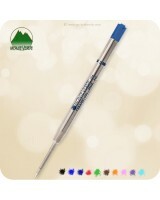 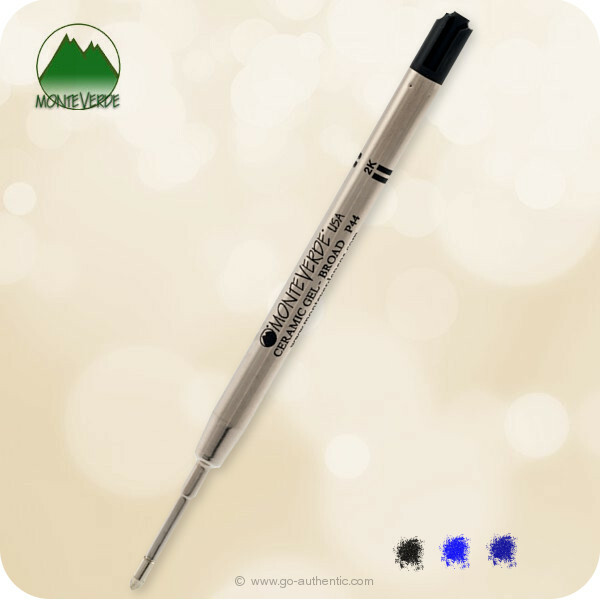 Monteverde® Capless Gel refills transform your ballpoint pen into a miracle of writing technology! 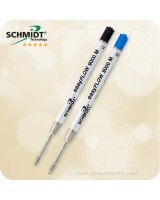 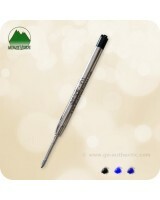 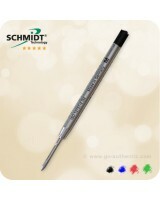 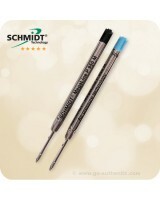 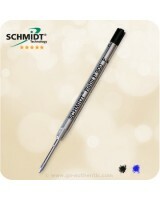 The latest breakthrough in technology has been applied to create a smoother writing experience for ballpoint pen users!